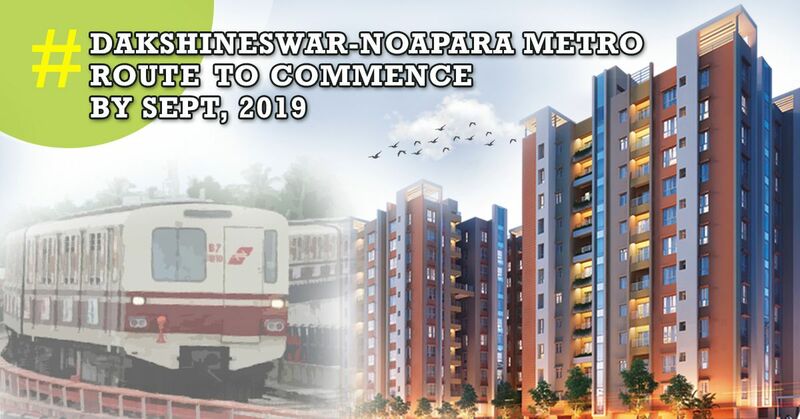 The decision of the Metro Railway to run trains in between Dakshineswar to Noapara at an interval of 4 minutes will ease congestion in and around BT Road. All upcoming residential projects are upbeat about the completion of the mentioned project by next year. To read more, Click Here!